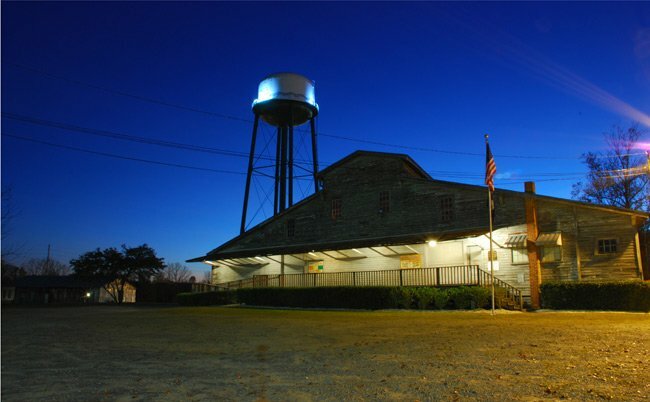 The Peanut Warehouse is a familiar landmark in Conway. 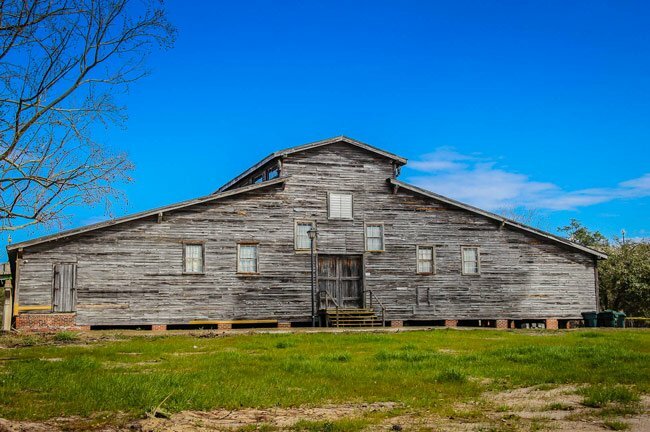 Built in 1900 to store peanuts and fertilizer, it was later used as a tobacco warehouse. Today it is operated as an event site by Scott Thompson, whose father, Sidney, works in the tobacco warehouse as a young boy. He transported tobacco to the building, which stored thousands of pounds of the crop for 13 different companies. Though tobacco leaves filled the 10,000-square-foot building for decades, the building’s name is a tribute to its original use as a storage place for peanuts. The warehouse later became an event site for parties and other gatherings before it closed in 2014 due to structural issues. Scott Thompson signed a long-term lease for the building, which is owned by the Burroughs Company, on December of 2015. 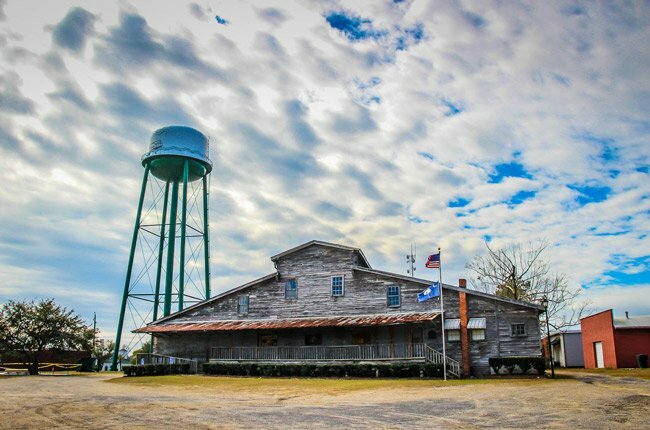 Thompson already owns and operates the popular event venue Bucksville Hall, also in Conway, and wanted to expand his acumen to another site while also preserving the historic warehouse. His family history with the Peanut Warehouse also drew him to the building. Thompson restored the building, which sits off the Waccamaw River. He stabilized the piers beneath the floor, updated other structural issues, and made several cosmetic modifications. 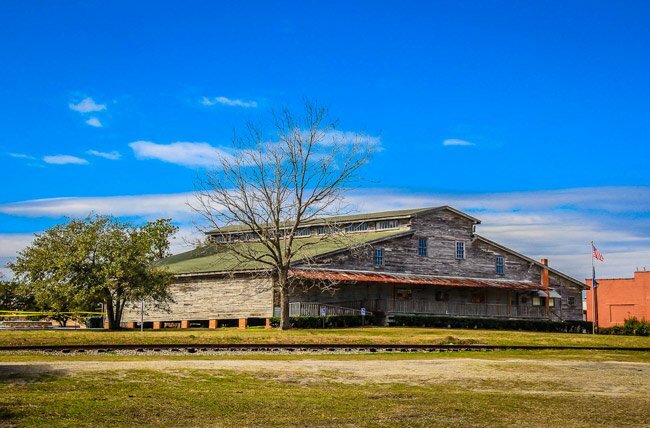 The warehouse finally re-opened in the spring of 2016, welcoming wedding parties, political stumps, business gatherings, concerts, and other events. I suggest contacting the Conway Chamber of Commerce: http://conwayscchamber.com Good luck! Hey, I want like to have a wedding here…How would I do that?? Thank you for the update, Deborah! I am having my wedding at the riverwalk, and I want to have my party after at the warehouse but cant find a number for it. We are in the process of planning our CHS Class reunion, can you please provide me with contact information for the Peanut Warehouse. I will like pricing for reserving it for an evening to host the reunion. Will be visiting from out of state in October. Can you point me to a local hotel or motel? Hi Louise! 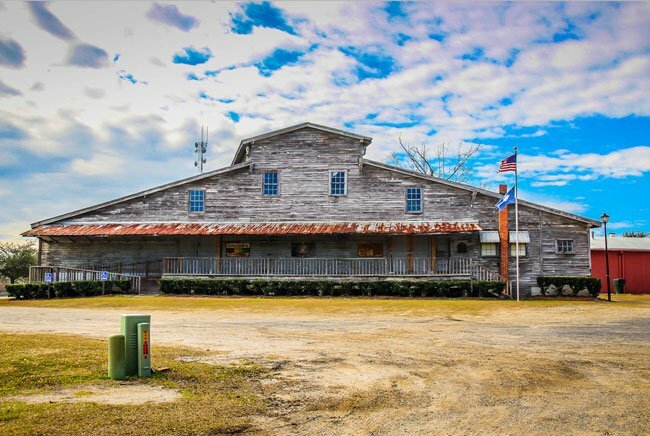 The Peanut Warehouse is located under the Main St Bridge — the address is 107 Main St, Conway, SC. Need the physical address of The Peanut Warehouse. We are visiting next week and would love to see this place. Thanks so much! Hi Kenneth! The best place to start would probably be to give the Conway Chamber of Commerce a call at (843) 248-2273. I’m sure they’ll be able to get you in touch with the right people. Good Luck! I graduated from Conway in 86′ and was wanting to go back and have my son and another band play there. I was told Hundredth, Larry Biddles’ grandson’s band, has played there. My son and the other band play the same genre of music. I would have a lot of fans in the Conway and Columbia area to attend. Who would I contact if this could go on?